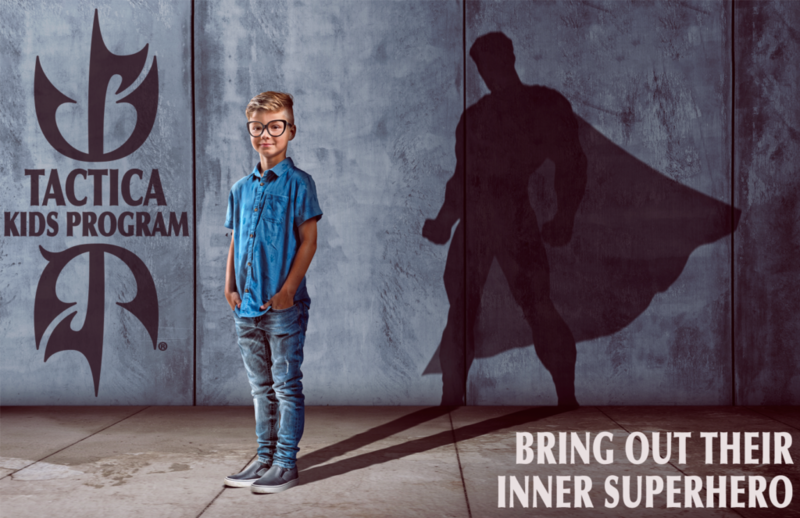 Our Tactica kids program reinforces situational awareness, self-confidence, self-defense, and emotional intelligence to prepare them to face all of life’s challenges. Our varied curriculum will expose the kids to the elements of Krav Maga and Brazilian Jiu Jitsu. For the Kids program, we offer Krav Maga and BJJ classes that are 45 min, come on by and try a trial class for $15. Hi. I have a 12-year-old daughter and 15 yr old son. I would like to sign them up for a try trial class. I am also interested in a women self-defense class for myself and my daughter. Could you please provide more info. Just come on by to our School and let them know you would like to try out a class. Regarding a self-defense class for women, we currently don’t have on set up yet, but if you visit one of our classes you will learn some self-defense techniques as well. Is five years old too young? I would like to get him started as soon as is acceptable.